We’d love your help. 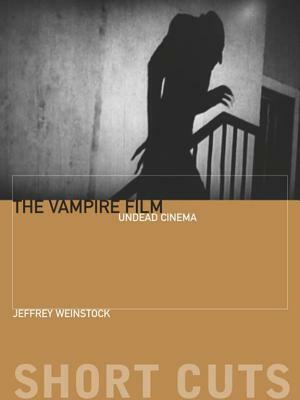 Let us know what’s wrong with this preview of The Vampire Film by Jeffrey Andrew Weinstock. To ask other readers questions about The Vampire Film, please sign up. 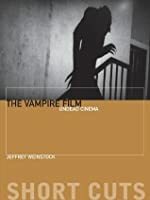 Some interesting ideas and connections, but lacking in some areas and downright wrong in some others (the suggestion that Theda Bara was the first film vamp, for one). An okay starting-off point for research, and might point students in some neat directions, but ultimately the book's best point is that it cites a number of better and more worthwhile texts to pursue.